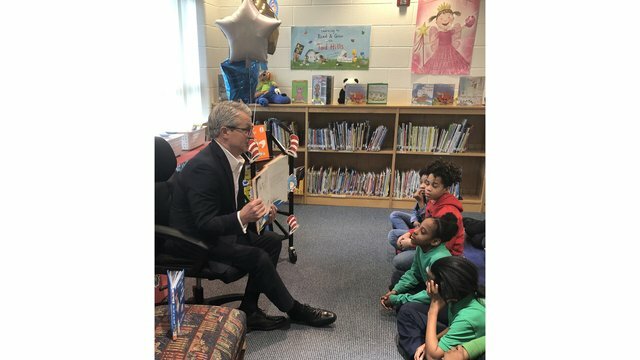 WAVY talent participates in Read Across America Day. 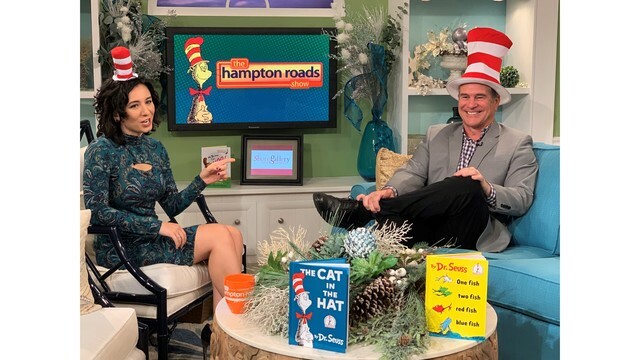 WAVY News 10's Anita Blanton read to students in Hampton, Norfolk and Virginia Beach! 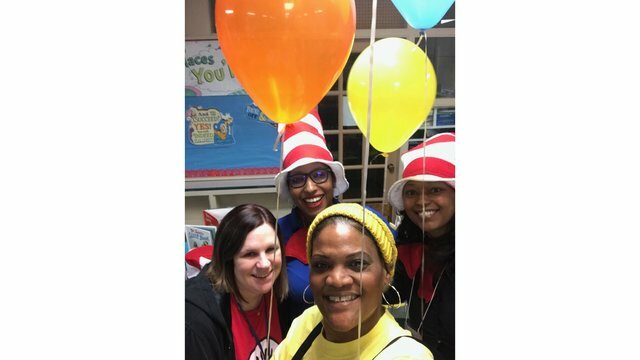 during Read Across America Day on March 1, 2019. 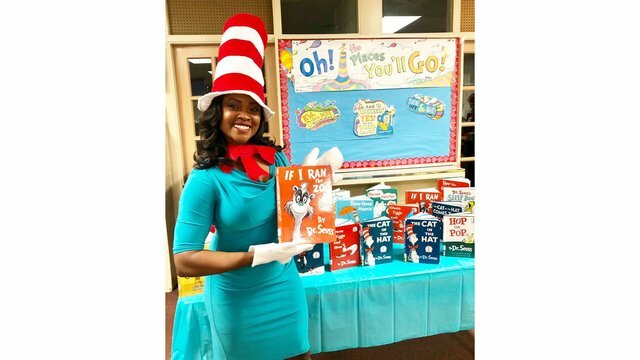 WAVY News 10's Kara Dixon read to students at Oceanair Elementary School in Norfolk during Read Across America Day on March 1, 2019. 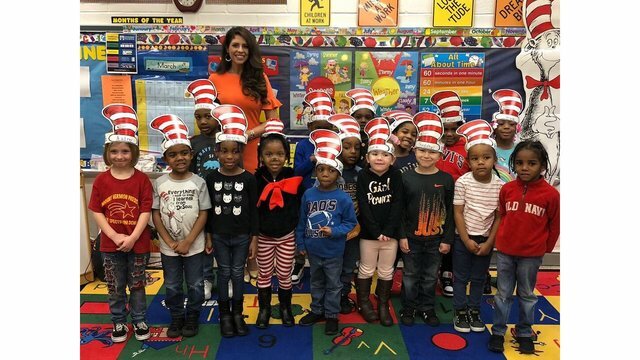 WAVY News 10's Laura Caso read Dr. Seuss books to students at Mt. 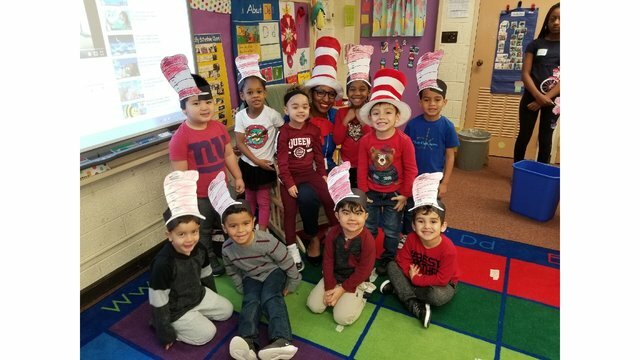 Hermon Preschool Center during Read Across America Day on March 1, 2019. 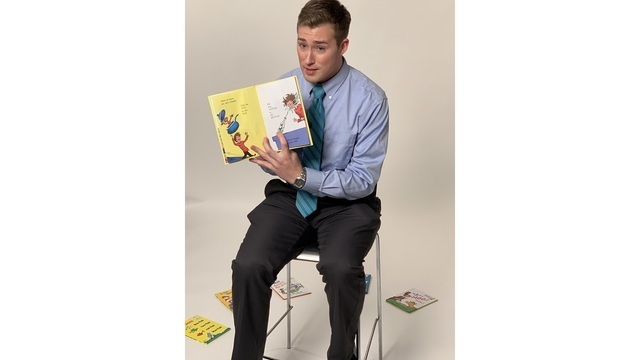 WAVY News 10's Tom Schaad read to students at Seatack Elementary School in Virginia Beach during Read Across America Day on March 1, 2019. WAVY talent reads for Read Across America Day. 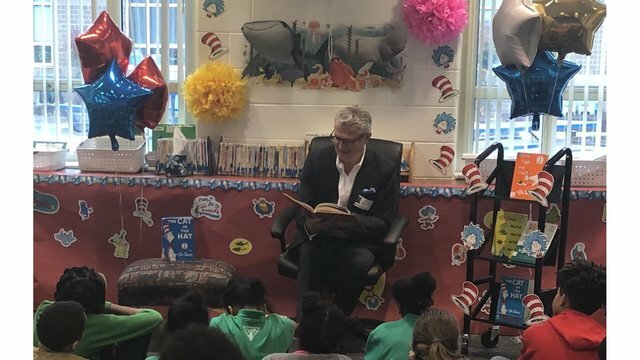 Many of the WAVY talent participated in Read Across America Day at various Hampton Roads schools on March 1. But first, they teamed up to do "story time" just for our cameras. 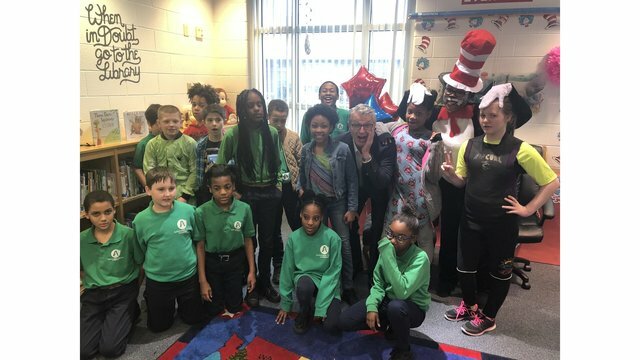 Many of the WAVY talent participated in Read Across America Day at various Hampton Roads schools on March 1. But first, they teamed up to do "story time" just for our cameras. Don Roberts. WAVY talent reads for Read Across America Day. 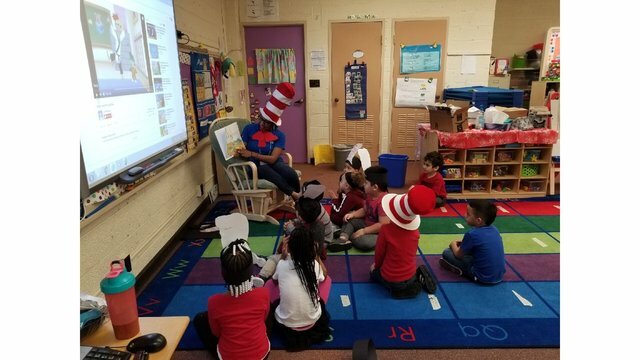 Many of the WAVY talent participated in Read Across America Day at various Hampton Roads schools on March 1. But first, they teamed up to do "story time" just for our cameras. WAVY talent reads for Read Across America Day. 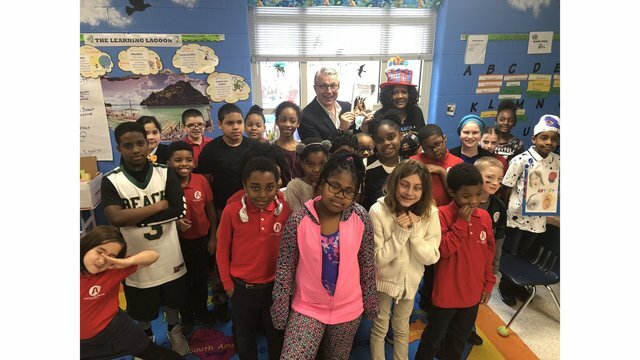 WAVY talent reads Dr. Seuss for Read Across America Day.